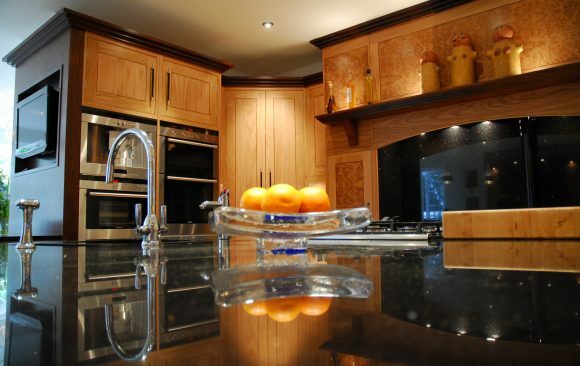 This Kitchen range offers the perfect balance between modern & traditional Kitchen furniture. 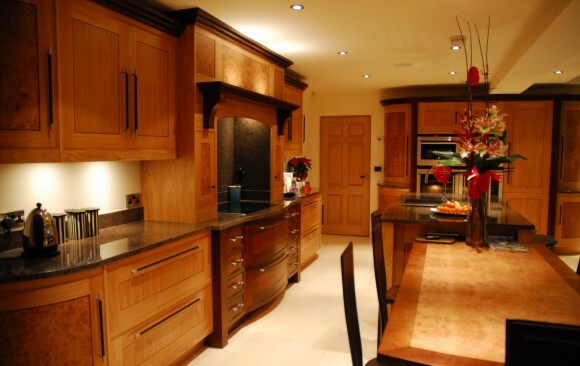 Combining a mixture of solid woods & beautiful burr veneers to produce timeless elegant kitchens. 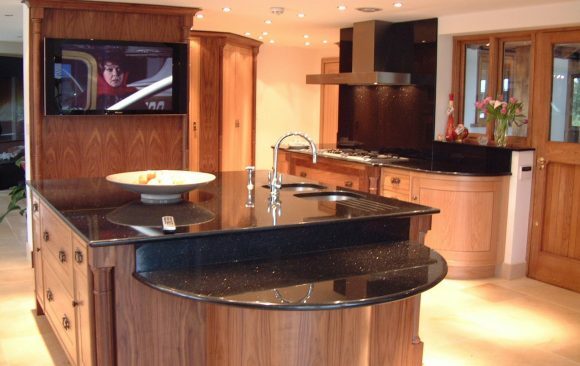 Features of this kitchen range can vary dependant on design but many include. Oak Dove tailed Drawer boxes, Traditional Over mantles & our very own Acanthus mouldings. Click on the past projects below to see variations on the Barcelona kitchen including detailed descriptions, product information, 3d visuals, 360° Tours & Images.